How Far is Sri Sai Heavens? 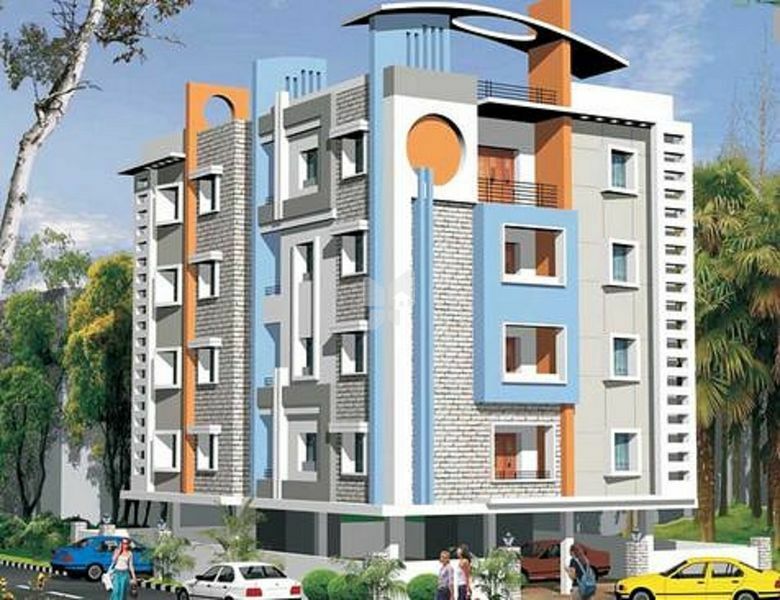 Sai Heavens is a residential project of Sri Sai Builders that is located in Bowenpally, Secunderabad. It offers 2BHK apartments with all the basic amenities like 24 hours backup and security to facilitate the life of residents.